With the widespread power outages, New Brunswickers are reminded of the threat that carbon monoxide can pose in their homes. 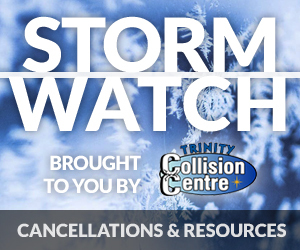 Residents are advised to never run a generator in a home, garage, or near a window or air intake outside of a home. It is not safe to use a barbecue, camping stove or propane heater inside a house or garage. 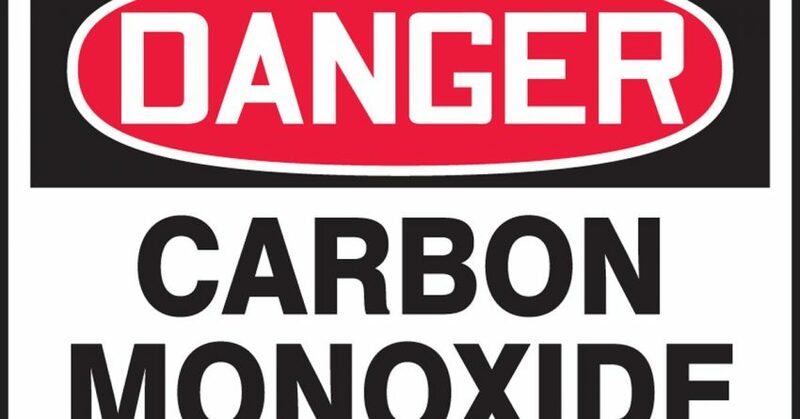 More information about the dangers of carbon monoxide is available online at www.gnb.ca/emo.